Very Cool! Makes me wanna dig out an old Stampin Up! set I have! A really stylish and elegant looking card Dori. 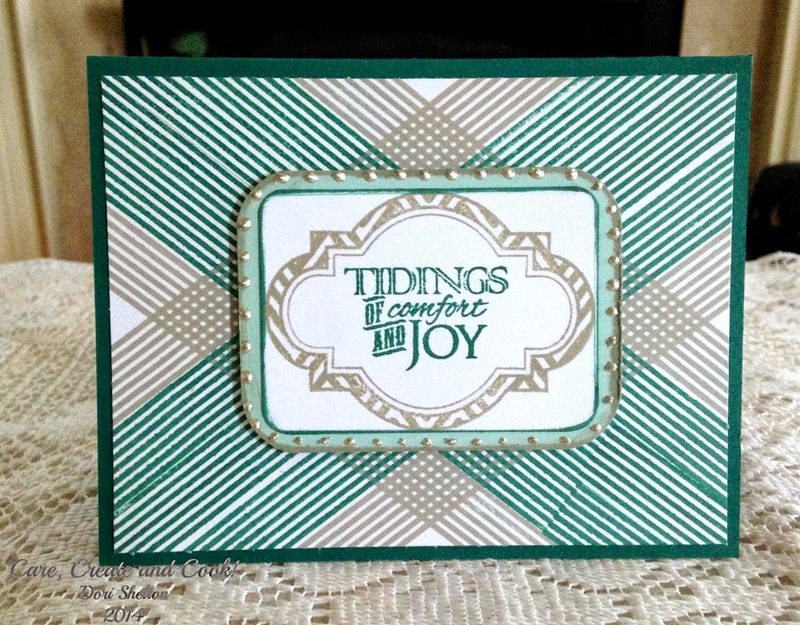 Thanks for sharing with us at Stamping Sensations November challenge. I spotted your card on a challenge blog and knew right away that was the JM technique. You've done it well. Awesome card!! Thanks for joining Stamping Sensations challenge. Good luck. With RentalCars you can find the most affordable car rental from over 49,000 locations worldwide.